A lady's reputation is a fragile thing. 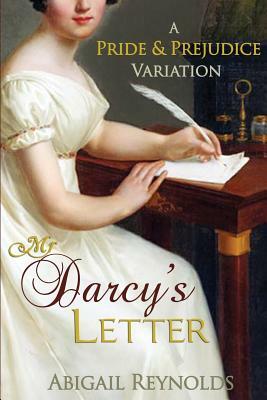 If anyone discovered Miss Elizabeth Bennet had received a letter from a single gentleman, she could be ruined... or forced to marry a man she detests. In this Pride & Prejudice variation, Elizabeth chooses the safe course and refuses to read Mr. Darcy's letter of explanation. Returning home unaware of Wickham's true nature, Elizabeth confesses everything to him, putting both Mr. Darcy and herself in grave danger from Wickham's schemes.